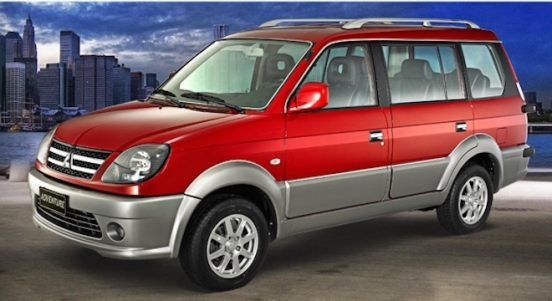 Avail a brand new Mitsubishi Adventure GLX with P48,000 Low Downpayment. 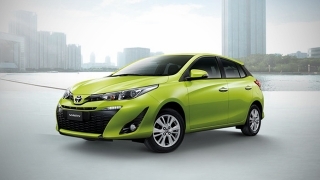 You will just have to pay P19,155 for a 60-month financing period. 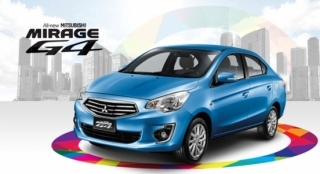 This offer is available at Mitsubishi Alabang. Priced at P952,000, this variant of the Adventure AUV can accommodate up to 7 people on its fabric-upholstered seats with enough room to spare for luggage. Inside, it comes with an entertainment system featuring a 6.8-inch touchscreen LCD head unit with 4 speakers, and a manual air conditioning for a comfortable ride. 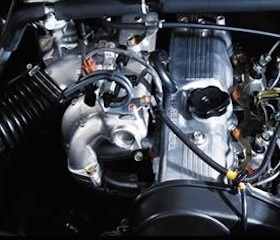 Under the hood, it houses a 2.5L 4-cylinder diesel engine that can produce a maximum output of 75 hp and 149 Nm of torque. It’s then connected to a 5-speed manual transmission that drives the rear wheels. The Mitsubishi Adventure GLX is powered by a Euro-2 compliant 2.5L 4 in-line diesel engine, which is powerful yet economical.